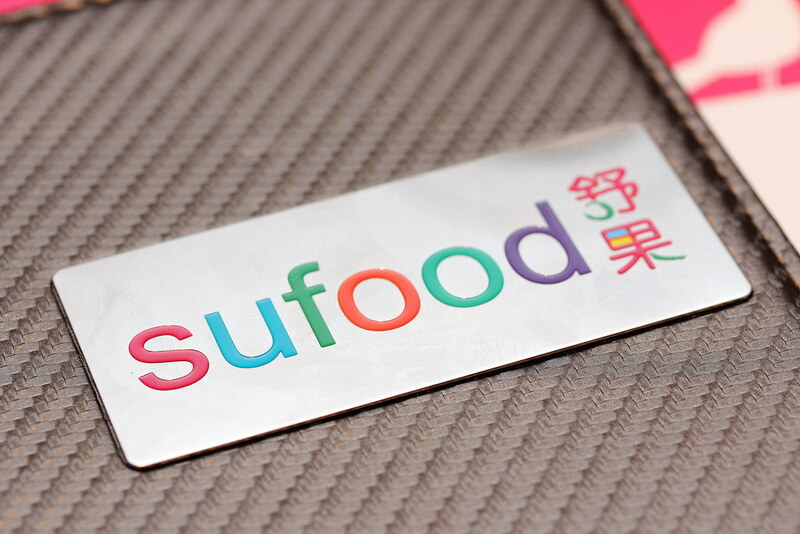 Slightly more than a year into its opening, Sufood located at Raffles City Shopping Centre is looking into fine tuning their menu with new food items and beverages. Known for their Italian-inspired meatless dishes, I was quite eager to see what other interesting ways they can do with their range of mushrooms varietals. As I remember from my first tasting at Sufood, mushrooms is the key ingredient in their dishes, but in different forms to so as to mimic the characteristics of meat. 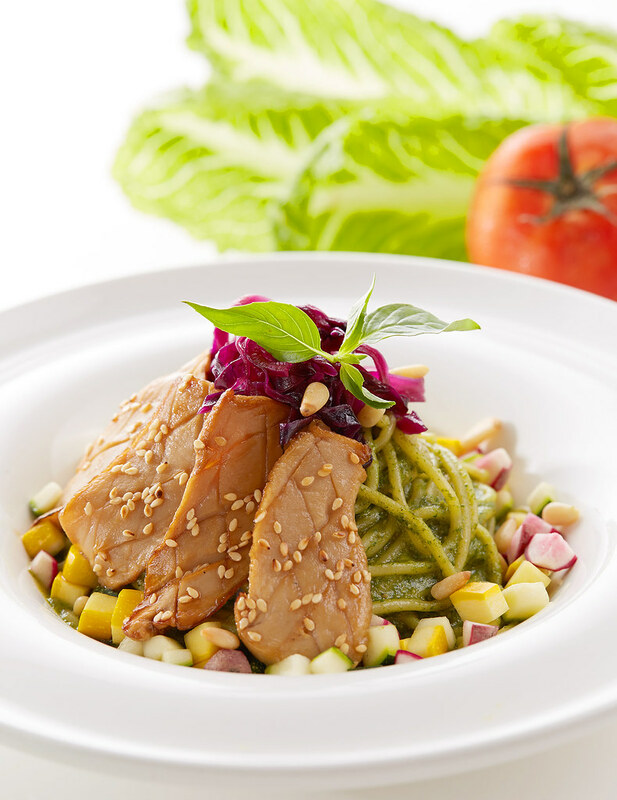 The new dishes ranges from soup, main course, dessert and drinks that continue adhering to the restaurant principle – using basic cooking techniques and only the fresh ingredients to create healthy and innovative meat-free dishes. We started off with Misto Mushroom Soup. I love it till the last drop. Usually, clear soups without a meat base may lacks flavour and body, but theirs somehow manages to have a depth to it. The lightness of it is more than welcome as it allows me to fully appreciate the taste of the different mushrooms. Rainbow Baked Pasta. 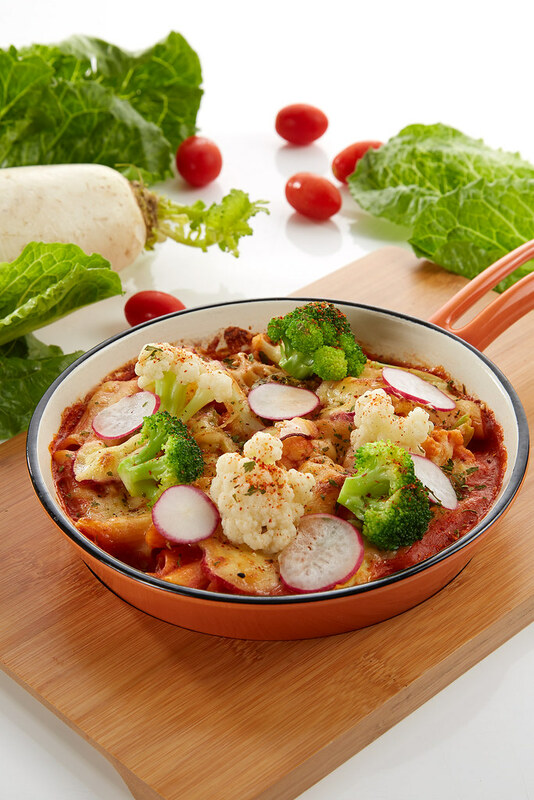 Oven-baked in tomato-blended cream sauce, and with only a thin layer of mozerella cheese on top, this dish is notably light. Blending the cream sauce with the tomatoes not only helps to moderate its richness, but also gives the dish a nice orange tinge. Zesty Oyster Mushroom Rice. A Bibimbap lookalike dish that is all about texture. Oven roasting the rice compensates for the absence of the stone pot, drying the rice out and intensifying its flavour. Seasoned with olive oil and herbs, the rice is delicious on its own. 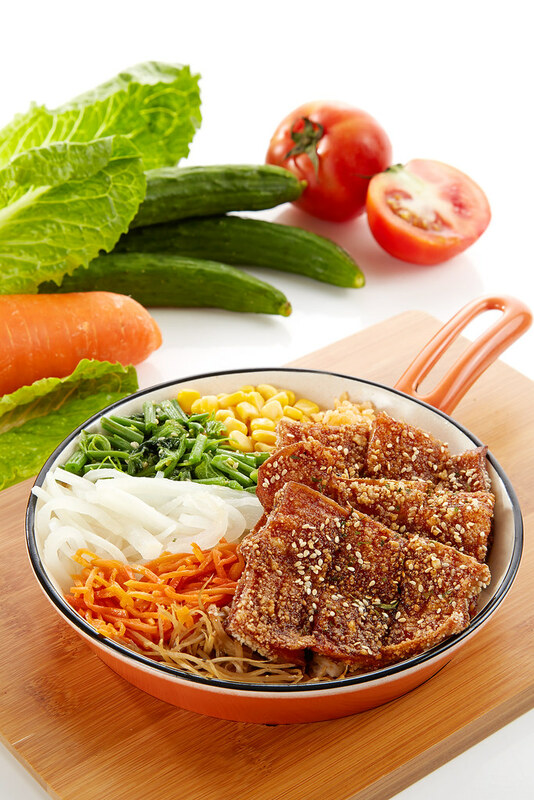 Together with white radish, cabbage, corns and carrots, I’m sure you will enjoy the crunchy vegetables, as well as the juicy ‘fillet’, which is created from a piece of King Oyster mushroom. I feel it would have been better if there are more crunchy vegetables. I find the overall taste slightly too salty. Lucky Clover Pizza. 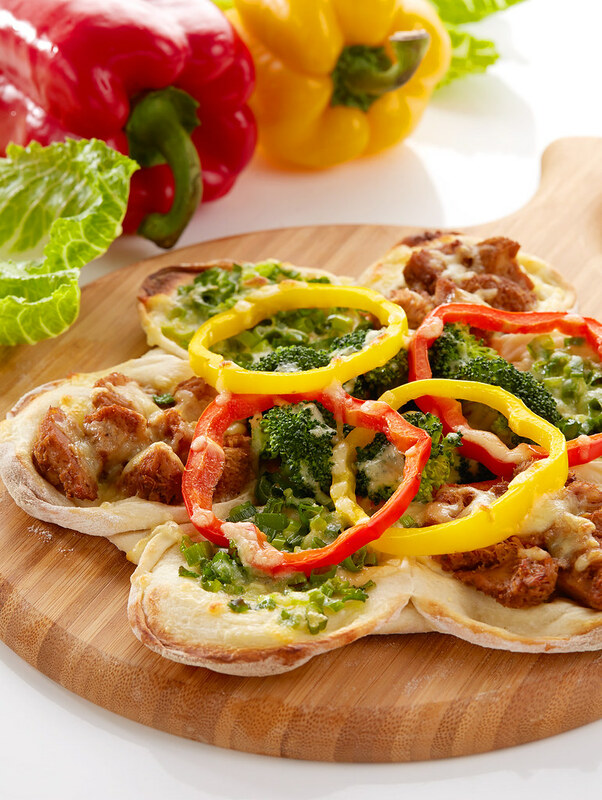 A lucky 6-leaf clover-shaped pizza filled with Lion’s Mane mushrooms, broccoli, pepper and scallions. If I were not in the known, I would have thought that the mushrooms were duck meat! 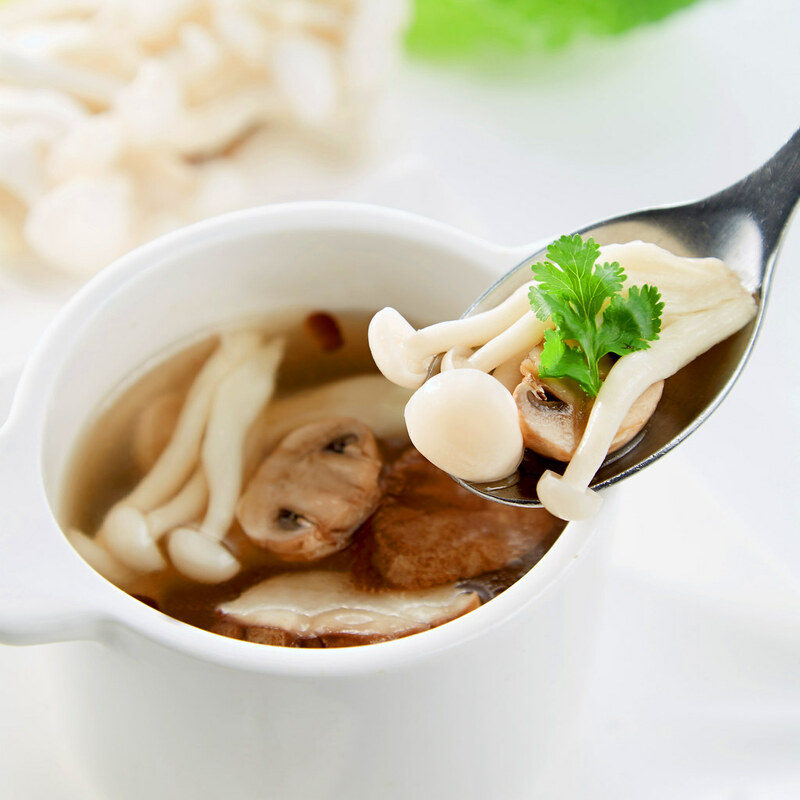 A very simple cooking method to bring out the characteristic of this mushroom varietal. However, I find this dish a little carbo-overloaded. Their White Ferula Pesto Pasta is an improvement from that of the old menu, which to me was kind of plain, though heavily coated with their pesto sauce. There is a better balance of texture and flavour for this new pasta dish. As basil pesto sauce may be too heavy on the palette for some diners, the chef pickled some purple cabbages with apple cider vinegar to accompany the pasta. I really like how the ingredients work together, complimenting each other with their respective taste and texture. As I was eating it, I made a mental note to adopt this trick back home. Mango Frollino dessert is marvellous. It surpasses my expectations as my previous disappointing experience with their desserts. The puff pastry is light and airy, with a layer of very light custard. 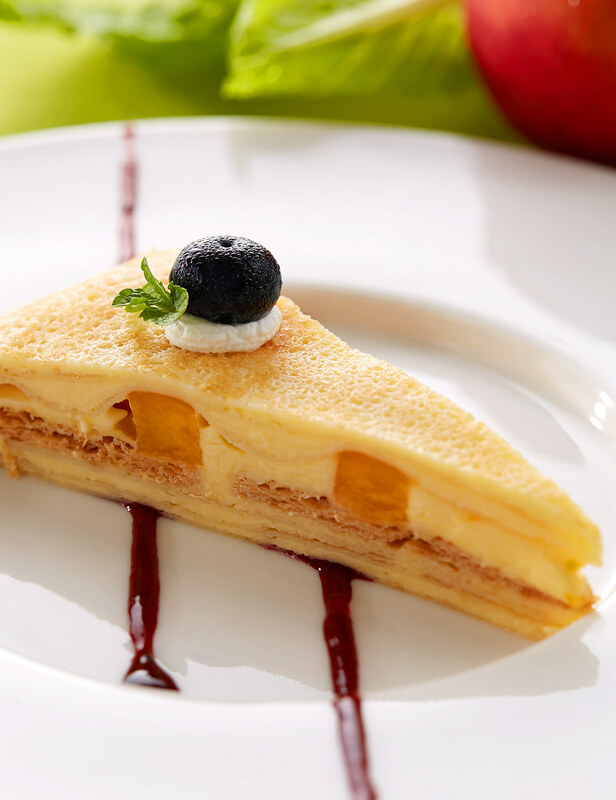 Diced mangoes are added in between, which lends its beautiful scent and sweetness to the delicate pastry. 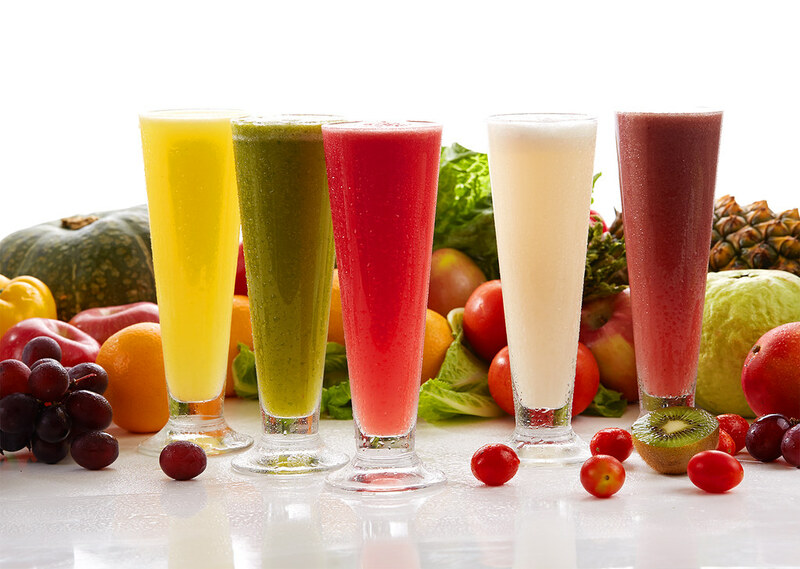 There are 5 new juices to replace their cold beverages, in which we got to try 4. There's Pear and yucca roots, orange pineapple, watermelon tomato and Pineapple, choy sum with sour plum, which is my favourite among the four. It looks and feel detoxifying. The Pear and yucca roots juice is the one that I feel does not follow their principle of healthy eating - it was sweeten to make it more pleasing to palette, which I can’t agree on. I find the ways they engineered the mushrooms into the different dishes rather intriguing, and perhaps you should experience it yourself. They will bring the new dishes to the tables from 1st November onwards, and has also confirmed the opening of their second outlet at Wheelock Place, Orchard Road in mid Dec 2015. All photo credit to Sufood. Written By Si An. A girl who is allured by travelling, loves the feel of freedom, smell of the rain and the aroma of fine coffee and food.